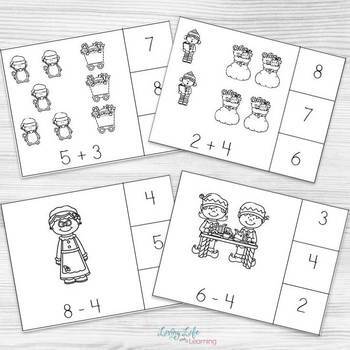 Math doesn't have to be a bore. 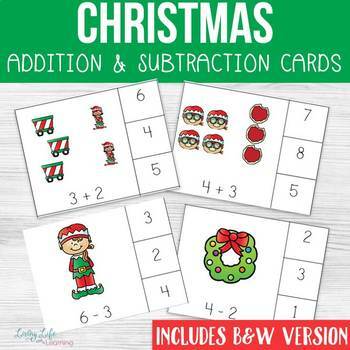 Try these Christmas addition and subtraction cards for the holidays and bring the spirit of Christmas into your classroom. 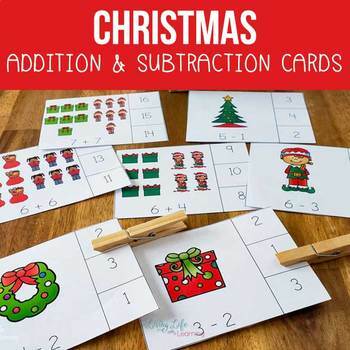 Adding and subtraction doesn't have to be done with boring worksheets, use clothespins or laminate them and have the child use a dry erase marker to choose the correct answer.